Liga's life is filled with dark hearts and foul deeds. So she chooses a protective path of natural magic to find a safe other-worldly place for herself and her two daughters. But when magicked bears and mischief men break the borders of their refuge the girls must face the truth, and engage with the appeal and risk of the real raw world. 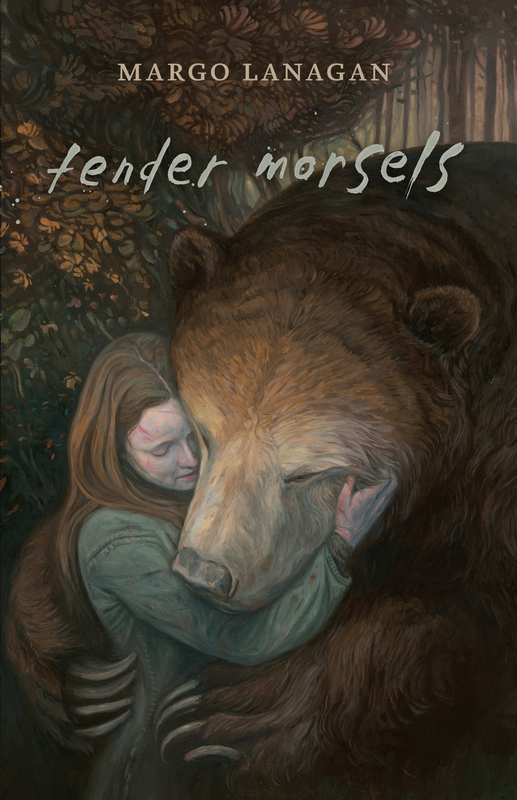 Tender Morsels unflinchingly explores the evil and sweetness in the world and the magic of learning to live with both. Margo Lanagan is an internationally acclaimed writer of novels and short stories. Her three collections of short stories have been rapturously reviewed around the world and have garnered many awards, nominations and shortlistings. 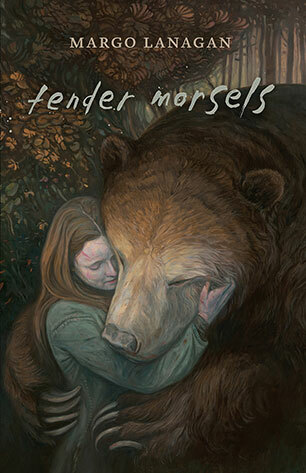 Tender Morsels + Black Juice were both Michael L. Printz Honor Books, and Black Juice won two World Fantasy Awards and the 2004 Victorian Premier's Award for Young Adult Fiction. Red Spikes won the CBCA 2007 Book of the Year: Older Readers and was a Publisher's Weekly Best Book of the Year, a Horn Book Fanfare title, was shortlisted for the Commonwealth Writer's Prize and longlisted for the Frank O'Connor International Short Story Award. Margo lives in Sydney.